Uvinje, a village in the Bagamoyo district of Tanzania, has ancestral lands that stretch over 3,000 acres. This land is valuable – with Zanzibar-facing beaches, a fresh-water source, and profuse wildlife – and its ownership is contested. Tanzanian authorities, namely the Tanzanian National Park Authority (‘TANAPA’), claim that this land is not owned by the Uvinje villagers, but instead has always been part of the neighbouring Saadani National Park. The Uvinje claim that their land was set aside from the Saadani National Park in the 1970s (when the precursor to the national park, the Saadani Game Reserve, was established). The Uvinje’s ownership of its lands has been confirmed by an independent government ombudsman and numerous academics. 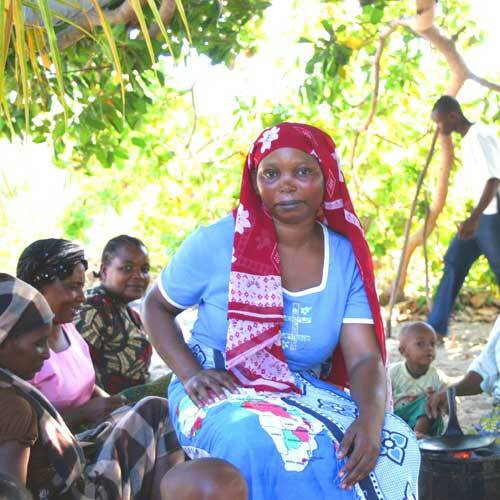 In 2014, the Uvinje community approached Protimos for assistance in asserting the lawful ownership of its land. As the threat of forced eviction escalates by the day, Protimos is working hard with local lawyers to ensure that this dispute over land ownership is subject to the proper legal process. Before any eviction process begins, the Uvinje have the right to make their claim to land-ownership in front of a court. ​We are the only legal organisation that is currently supporting the Uvinje community’s lawyers. Without further donations, these lawyers will be unable to bring the Uvinje’s case to court. How to give. Tell your colleagues, friends, and family about the injustice faced by the Uvinje. Tweet using the hashtag #SaveUvinje.